This automotive news magazine, (as well as Bloomberg) has reportage this week that Elon Musk wishes would go away. It appears that one more casualty of the coming trade war hails from Musk’s Tesla line of electric automobiles. The news comes from Tesla’s second-largest customer, China, and has to do with the price of cars in the not-too-distant future. In retaliation for President Trump’s tariff on steel and aluminum from China, an onerous tariff is being placed on Tesla automobiles. Is Tesla hurt badly by the news? Or, just bruised? From the best information that we have at hand, this qualifies as “Tesla hurt badly.” Though the extent of the pain won’t be known for some time, the price of a Tesla in China will rise, and considerably. Production issues with the Tesla 3 (pictured) have Tesla hurt already. The timing of this news couldn’t be worse for Tesla. The electric carmaker was already dealing with Autopilot safety concerns following a fatal Model X crash. Model 3 production issues persist. Now, this. It’s more than one company wants to bear, particularly one the size of Tesla. However, change is afoot. To what extent is this a whole new world for Tesla? Previously, US-built vehicles brought into China absorbed a 25 percent import duty. But, under the new regulations, an additional 25% piles on top. With a 50 percent tariff in place, the price tag for American-made cars and trucks will soar out of reach for a large part of the Chinese car-buying public. Unfortunately for Elon Musk, he may have brought some of this on himself. He reached out to President Trump in March. The topic? Inequality in trade agreements between the United States and China. More particularly, the 25% tariff already imposed on American cars by the Chinese government. 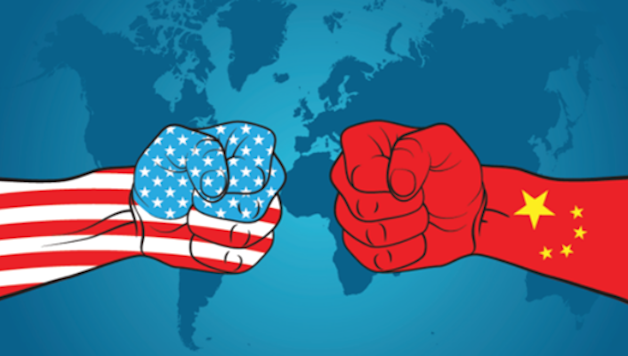 Experts trace the trade war, in part, to that conversation. Whether the idea of steel and aluminum tariffs were on the Presidents mind before, no one will ever know for sure. We do know, though, that Musk and Tesla like the 50% markup about half as well as they liked the 25% tariff. What happens next? Every automotive news magazine in business will watch. You know, Gildshire will be watching right along with the rest.